Add a new dimension to your mixes. 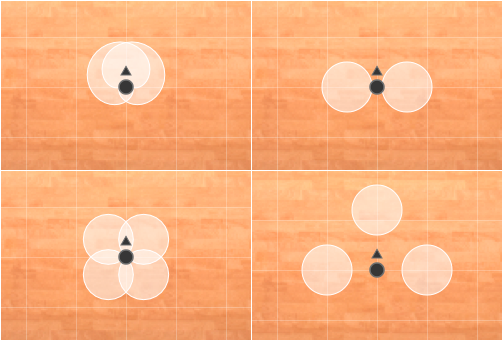 Every point of a room sounds different. A fact, traditional reverbs don't take into account. By recreating a realistic acoustic environment Virtual Sound Stage will bring a new sense of space to your mixes. What is Virtual Sound Stage? 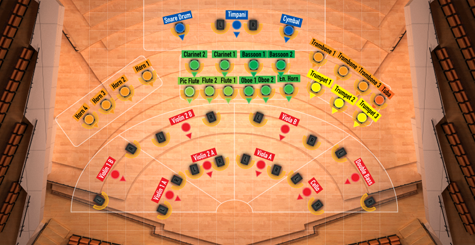 Virtual Sound Stage (VSS) is a unique audio plug-in, which gives you the ability to position your instruments on a virtual stage with just a few simple clicks. Once you've tried it, you won't go back to panning. Every algorithm has been redesigned from the ground up to create the richest and most realistic early reflections, while keeping the direct signal crisp and clean. Classic Concert Hall, Film Scoring Stage, Recording Studio or a Cathedral. Virtual SoundStage has the right space for every situation. Choose your microphones from a large collection of popular microphone setups and position them freely on the stage. More than 150 presets and counting for many popular sample libraries will get you started in no time. 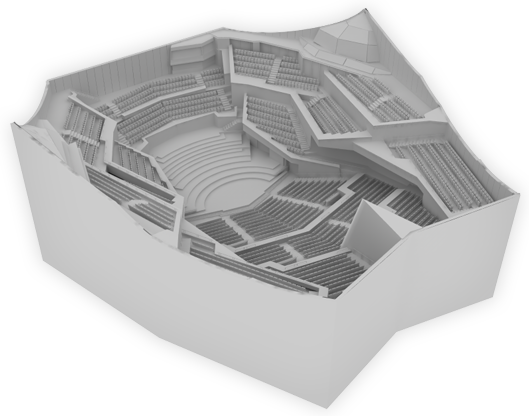 Go into the details and find out more about the possibilities of Virtual Sound Stage. Want to hear it for yourself? 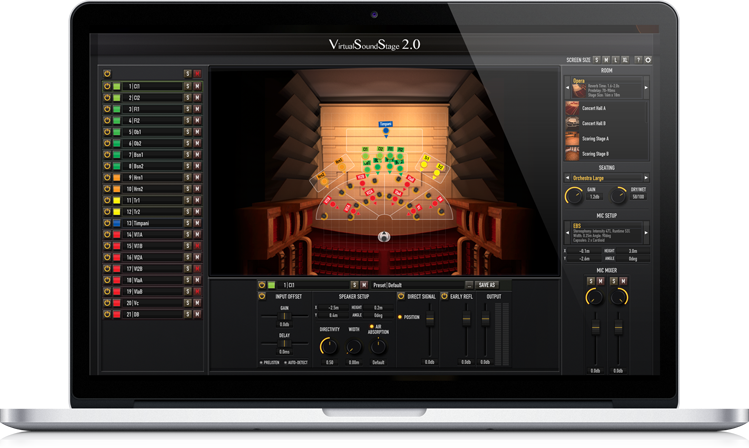 Try the PRO Version of VSS for free. All features are enabled. Only your settings won't be saved. 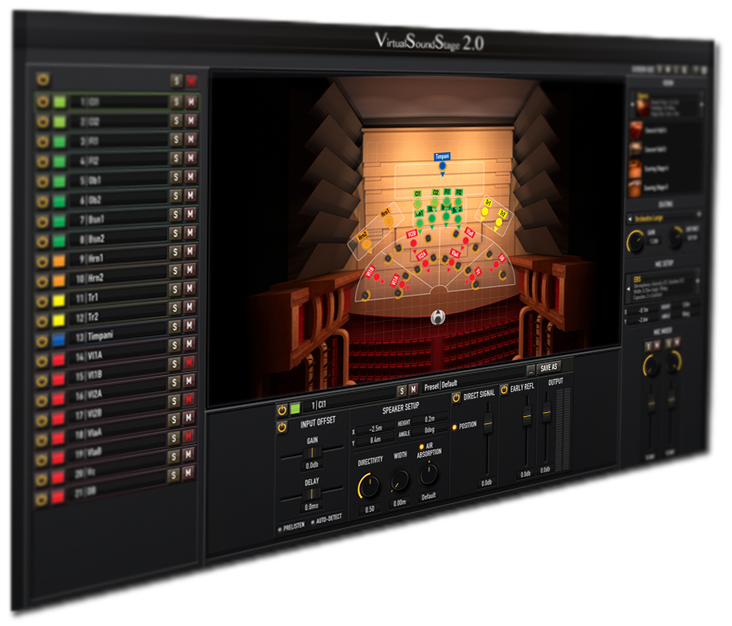 Try the PRO Version of Virtual Sound Stage 2.0 for free. Only your settings won't be saved.